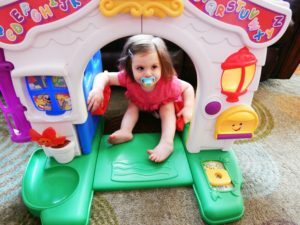 Fisher-Price Learning Home – Age 12 months and Up! 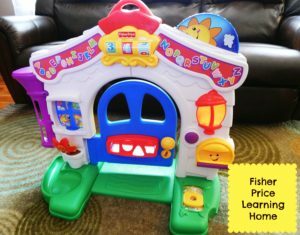 This Fisher-Price Learning Home has so many fun features and will provide hours of entertainment and giggles! Our daughter, Haydyn, who is 20 months old, loves to play house for hours. Even our 9 year old, Kaylyn, loves to get in on the action. The best part about this interactive toy is that Haydyn is learning and helping develop her vocabulary and doesn’t even realize it! Best for ages of 12 months to 3 years. When we purchased the Fisher-Price Learning Home, we were immediately drawn to all the bright colors. There were so many different things to touch and play with to keep the girls busy. The swinging door is a huge hit! We also loved that it is very versatile because even though it is an inside toy, it can also be taken outside. We like to take ours out on a nice day and enjoy all the interactive features. The Fisher-Price Learning Home will not disappoint with all the activities available. 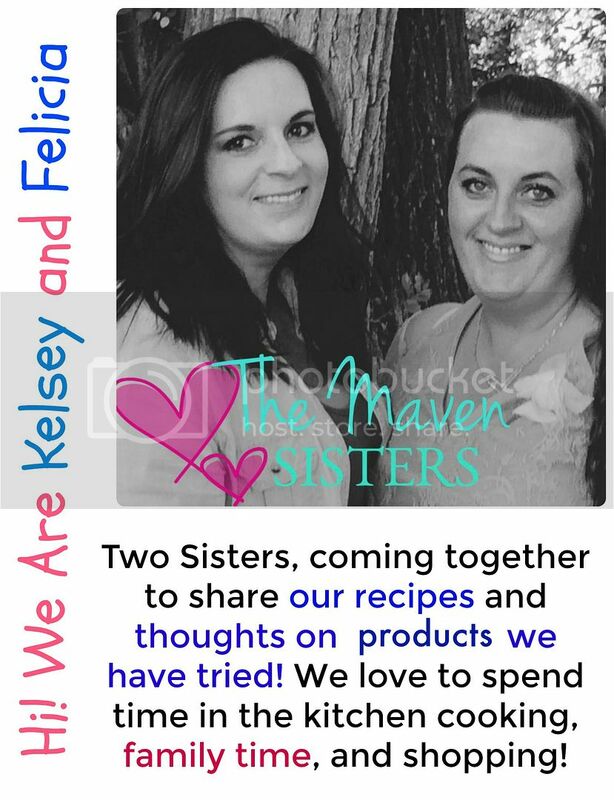 There are 21 songs including The Itsy Bitsy Spider and Hickory Dickory Dock. It helps teach the alphabet and the interactive clock can help the child learn how to tell time. It even helps our 9 year old practice telling time and with today’s digital world we all need a little practice! There are balls you can drop down the downspout, a mailbox and house numbers that you can change. The porch light actually lights up and there are words with photos that helps encourage early reading and site words. Haydyn loves to look at the picture of the puppy and repeat the word puppy in her cute little toddler voice! 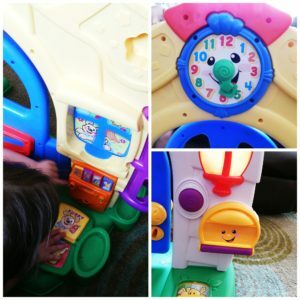 If you are looking for a fun and interactive toy that also teaches your child many things, the Fisher-Price Learning Home would be a great toy for your household!